2017 Southwest Invasion headliners Hanson are putting a new spin (or a new string?) on their music with the HANSON STRING THEORY LIVE tour. 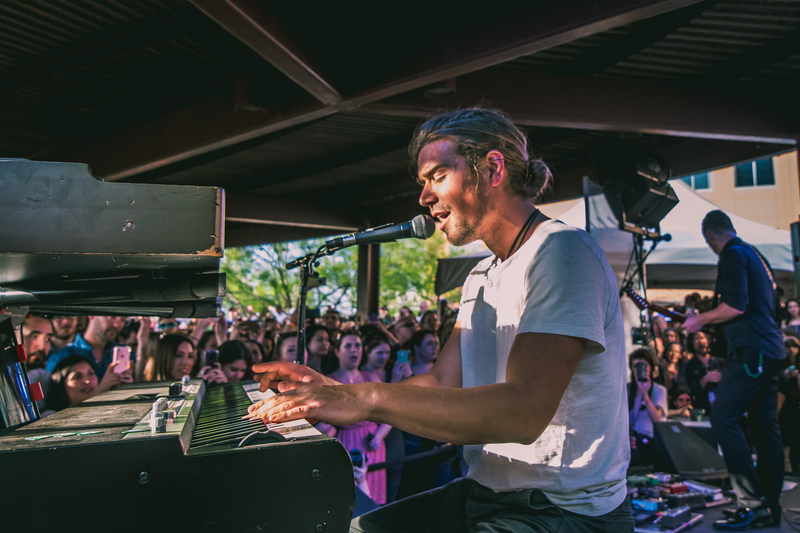 The band – made up of brothers Issac, Taylor and Zac Hanson – have decided to celebrate their 26th anniversary by reworking their music to create a “Musical Manifesto” with new and career spanning works arranged by David Campbell and performed with some of the world’s leading symphonies. Dates include performances with the National Symphony Orchestra at Wolf Trap, Pittsburgh Symphony Orchestra, Columbus (OH) Symphony, Colorado Symphony, Atlanta Symphony, Nashville Symphony, Fort Worth (TX) Symphony and their hometown Tulsa Symphony in 2019.